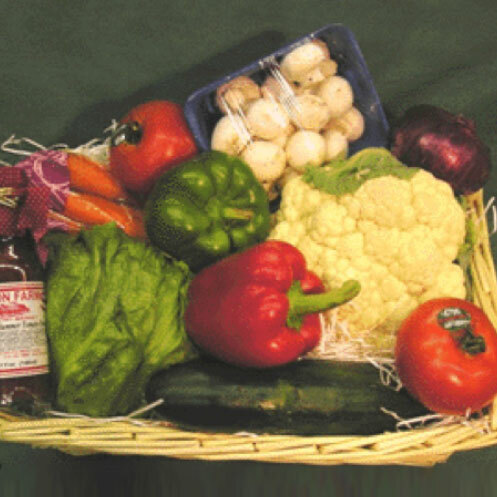 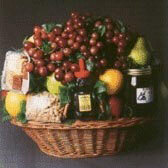 Welcome to our specialty baskets page. 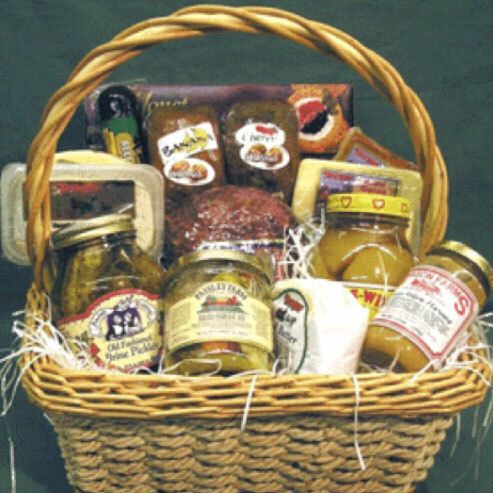 You will be sure to find a premier gift for everyone on your list! 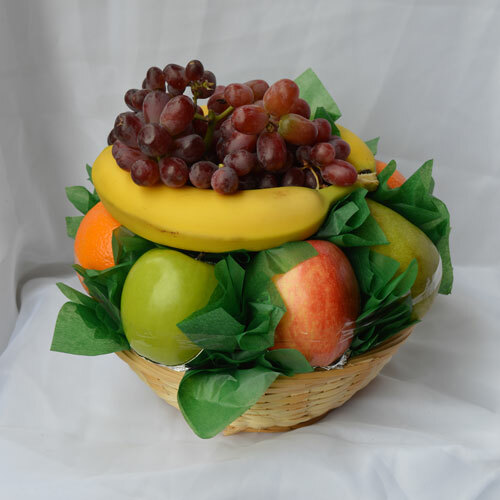 You can choose from any of these designs or design your own. 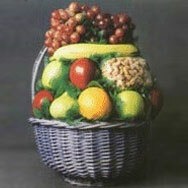 The price shown is for the basket as pictured. 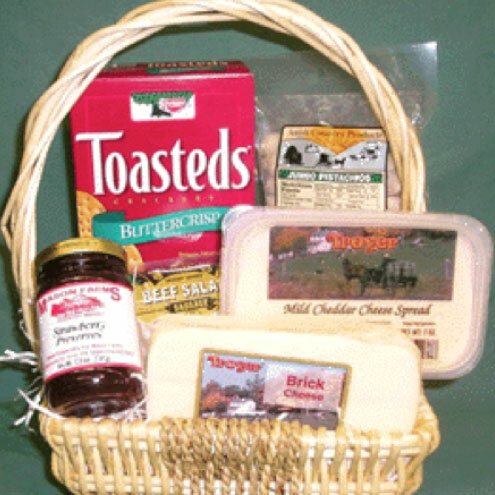 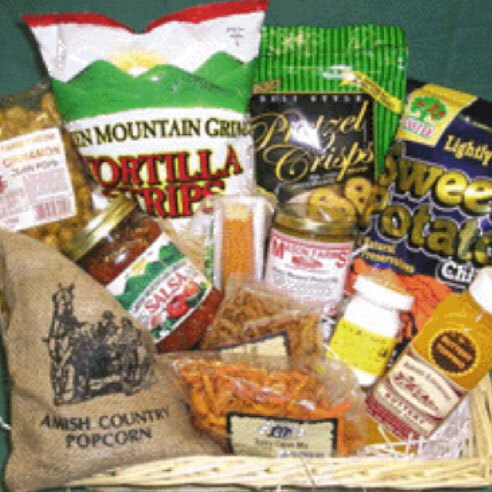 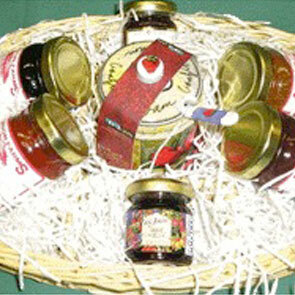 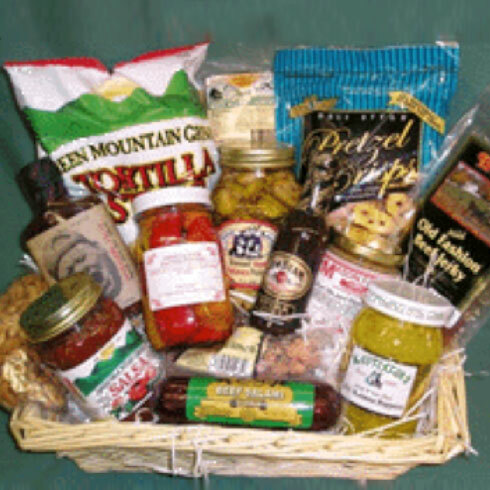 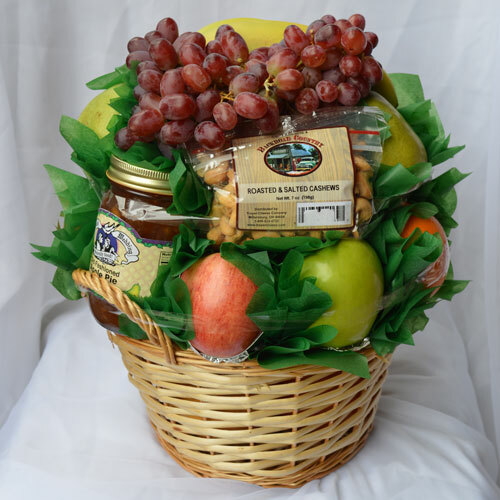 For each specialty gift basket, the basket can be customized, larger or smaller, to match any gift buying budget. 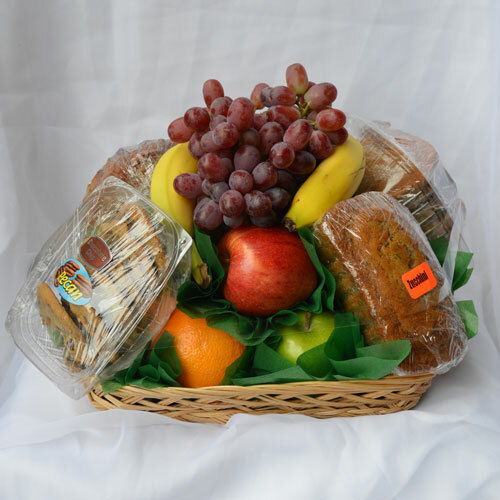 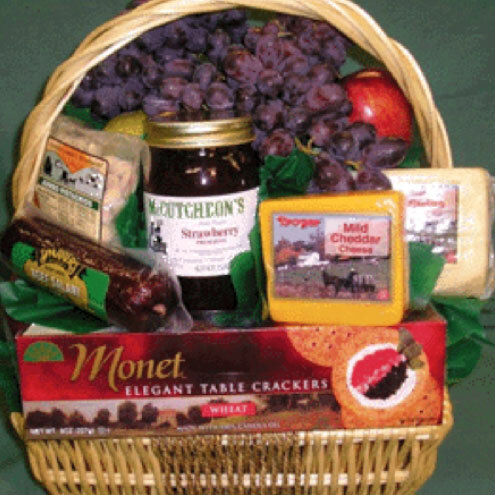 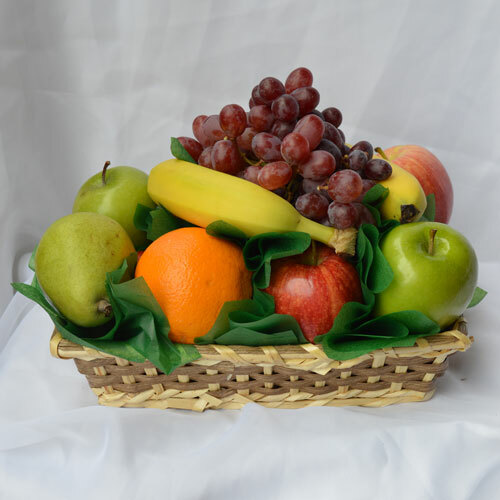 Fruit and gift baskets require a 24 hour notice for ordering. 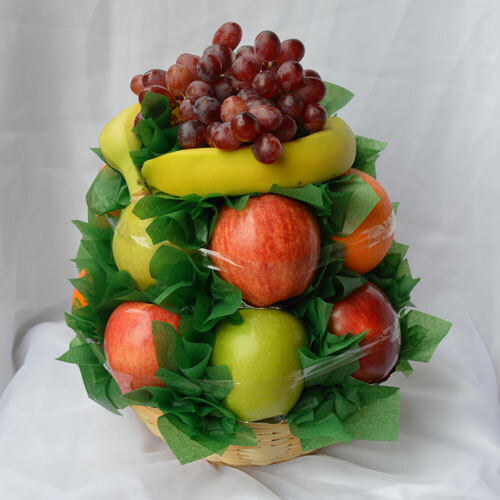 Orders placed during the weekend may take longer to process. 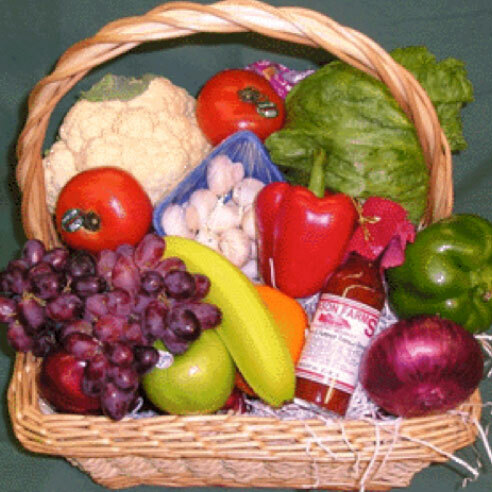 Items in the baskets are subject to change. 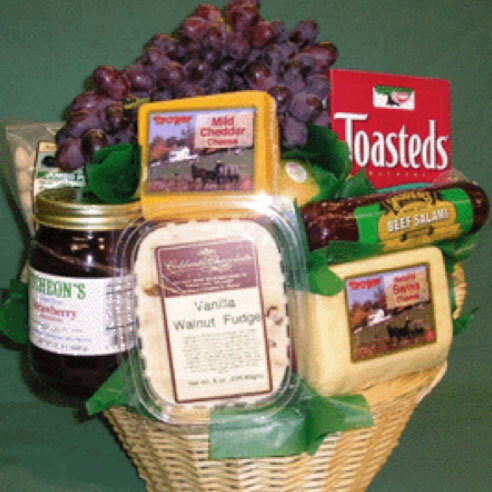 Call 814-833-9933 or email us to order.